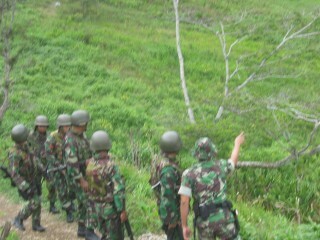 Indonesian military move in towards a village in the Puncak Jaya region. The most shocking part of the report reads: ‘The victim said at least 200 police and army personnel were involved in the alleged operation and that seven villagers were arrested. “They were beaten up then taken away to the place of detention at the military post.” Among those detained were a church minister, office workers and local government department bureaucrats, he said. The victim said he and other villagers were kicked and beaten with rifle butts while detained in the church until midday on Sunday 26 January, and that they remained “very scared”. “The situation is not suitable yet to go into the town. The community is empty. There are five churches and they are also now empty,” he said when Guardian Australia spoke to him on Tuesday. 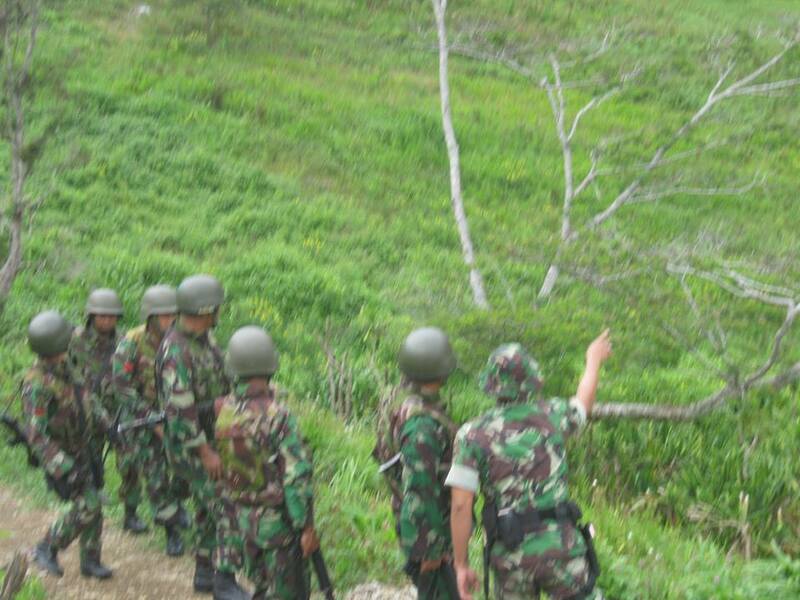 The interrogation follows low level fighting between the Indonesian Military and an armed section of the Free Papua Movement (OPM). However the OPM claim full responsibility for their actions, “We carried out all the actions as acts of resistance in Puncak Jaya, to decide our own destiny. 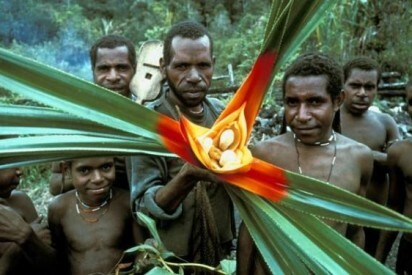 It wasn’t the community and church minister who they viciously treated that carried out those acts,” a spokesperson for the OPM, Yunus Enumbi, told West Papuan news outlet Jubi.